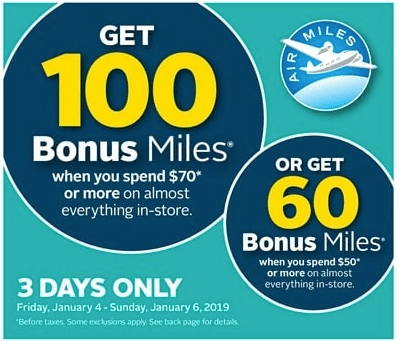 Get 100 Bonus Air Miles when you spend $70 or more on almost everything in store. 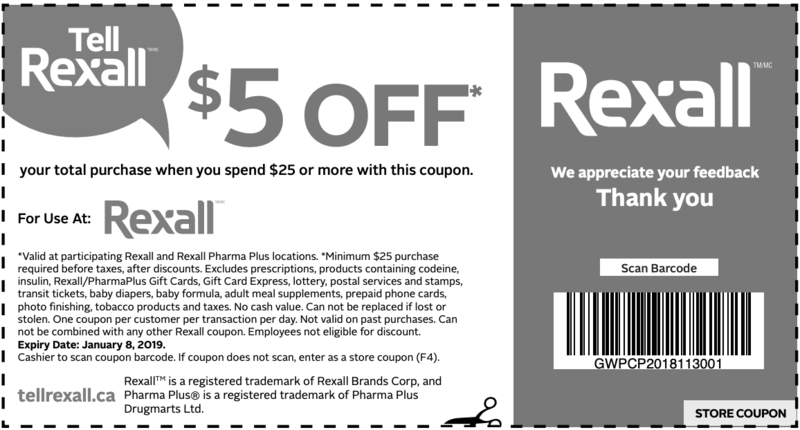 Get 60 Bonus Air Miles when you spend $50 or more on almost everything in store. These offers are valid for 3 Days only from today, Friday, January 4, 2018, until Sunday, January 6, 2018.